We want to bring you the heat that comes from this number of Up Suping with very varied content. A lot, just enough to be read calmly and with patience. 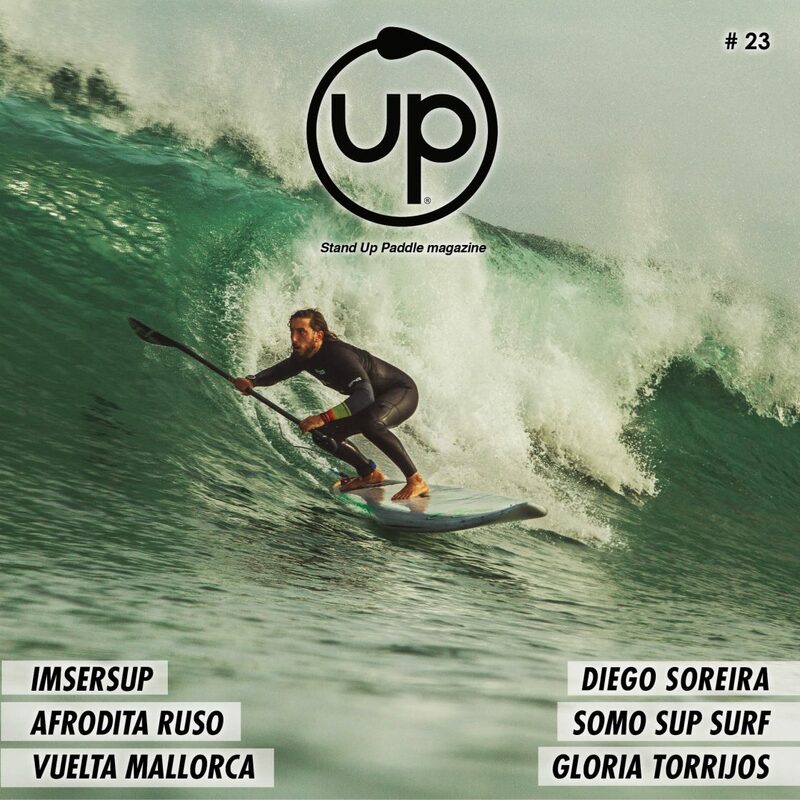 Travel with your imagination to the different places in the world where Up#23 has arrived, with its different passengers telling great experiences and SUP fans feeling the passion to compete….Welcome to Up # 23!